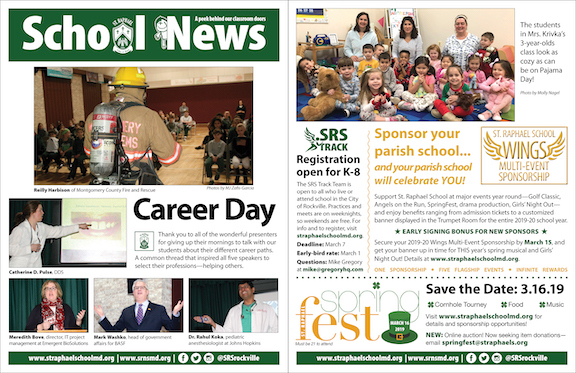 School News April 14, 2019—pick up a copy at Mass this weekend! 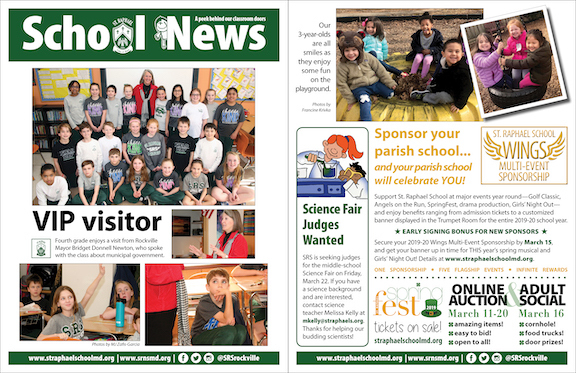 School News April 21, 2019—pick up a copy at Mass this weekend! 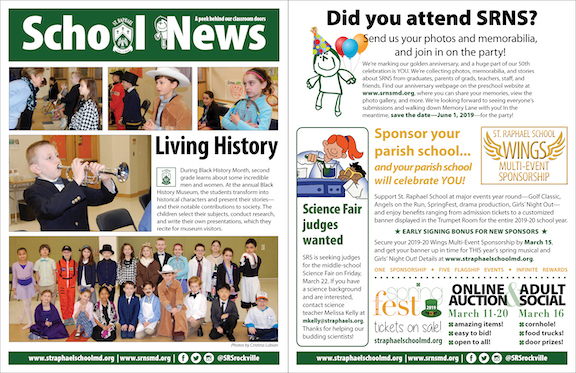 School News April 7, 2019—pick up a copy at Mass this weekend! 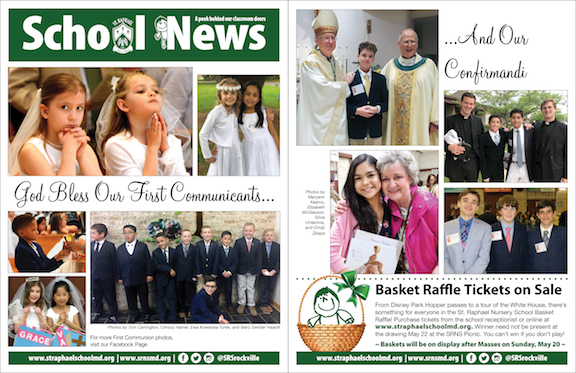 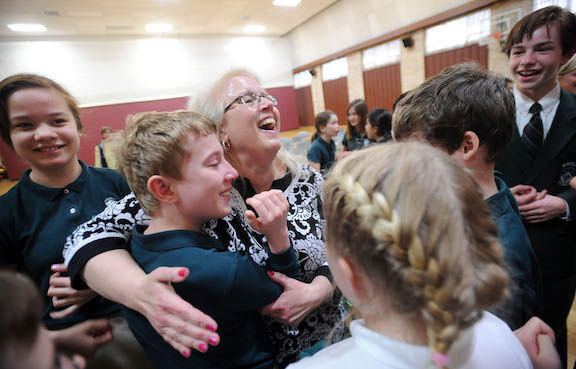 School News March 31, 2019—pick up a copy at Mass this weekend! 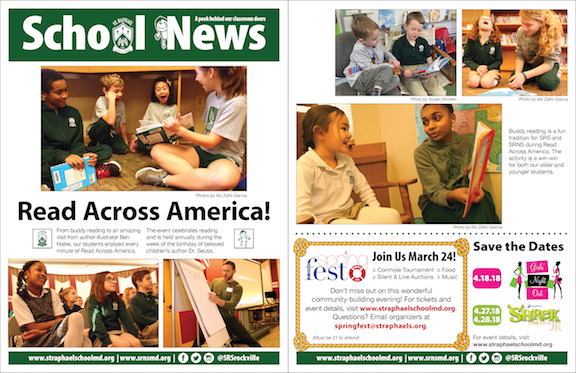 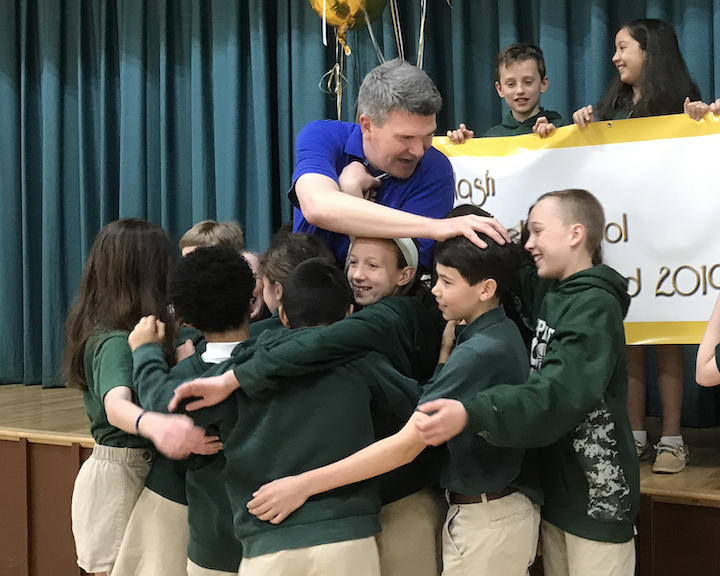 School News March 24, 2019—pick up a copy at Mass this weekend! 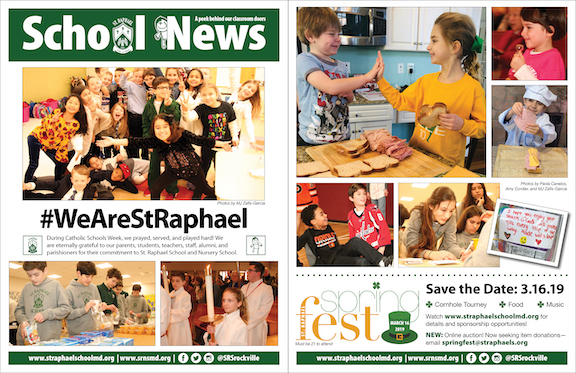 School News March 17, 2019—pick up a copy at Mass this weekend! 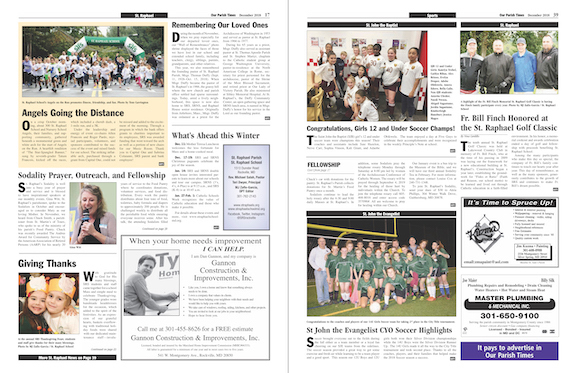 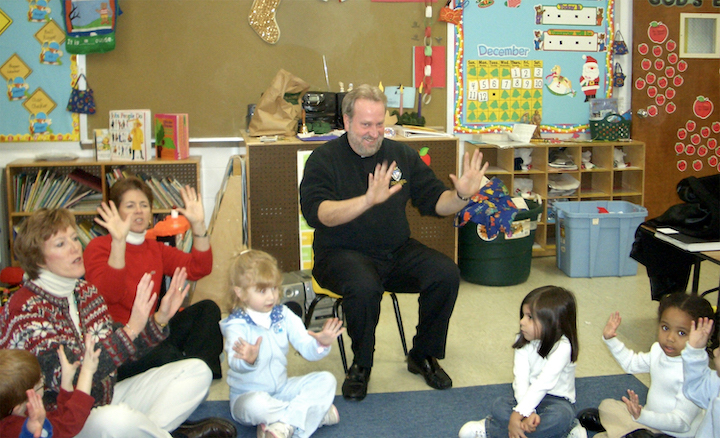 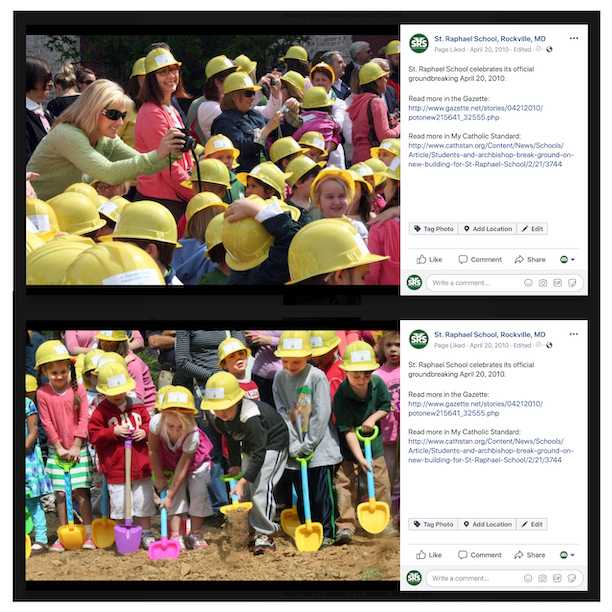 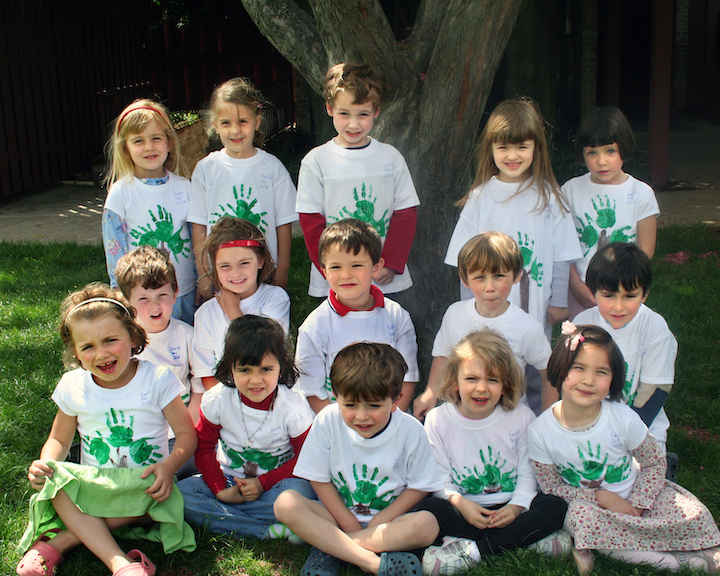 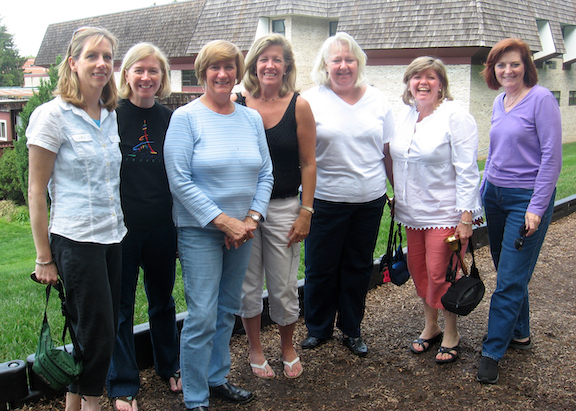 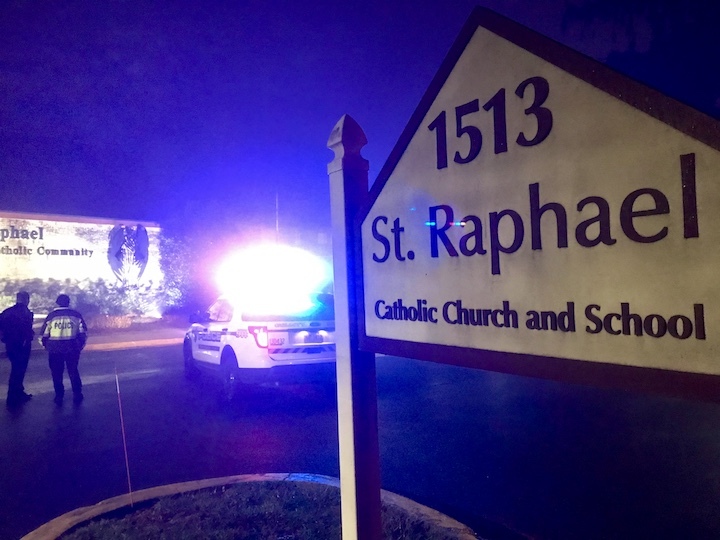 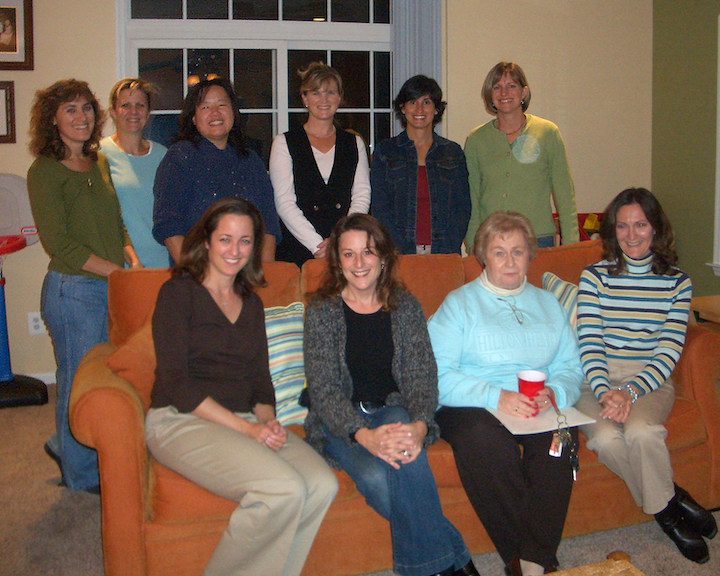 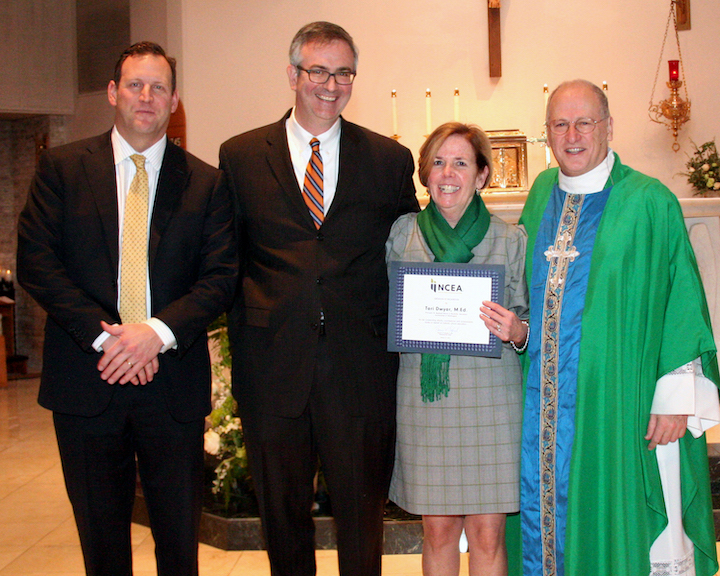 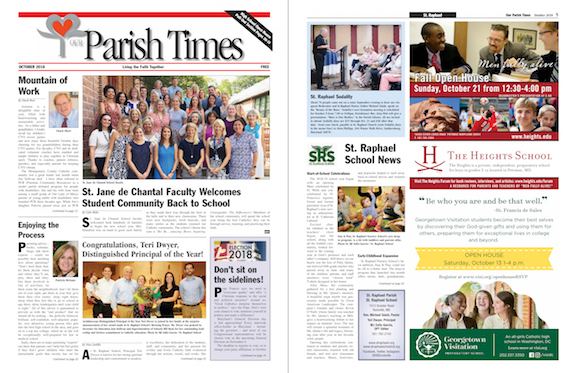 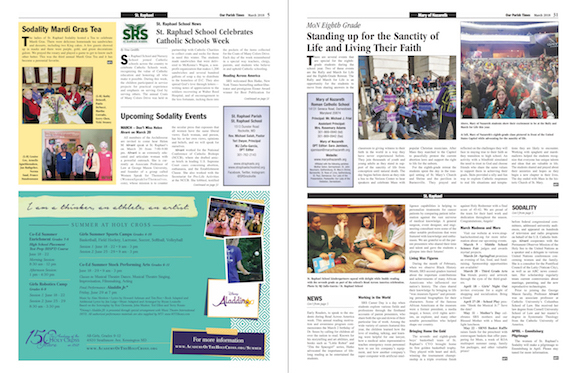 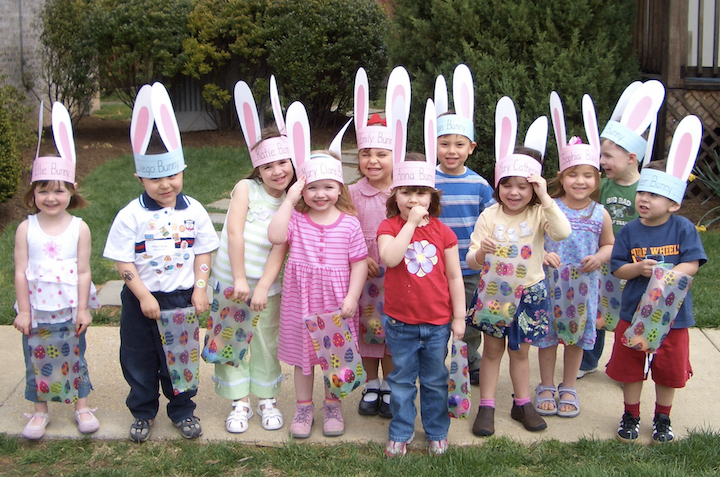 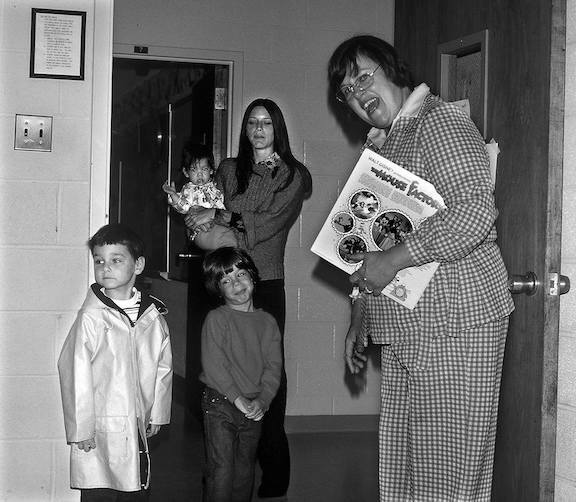 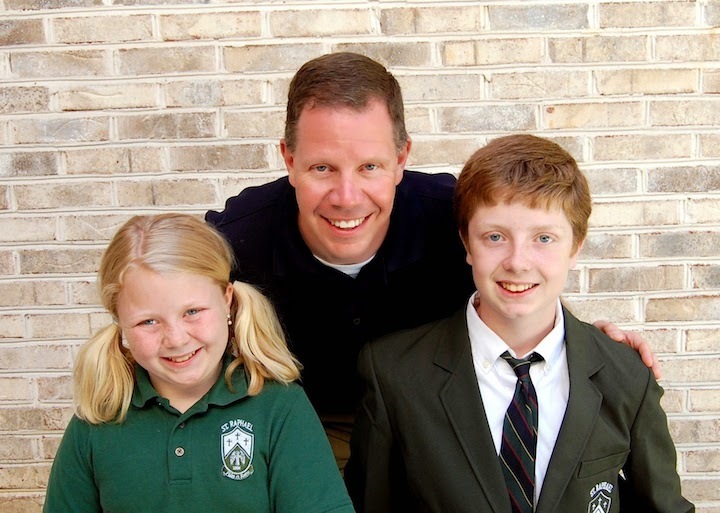 Read all about your favorite Catholic school in Rockville! 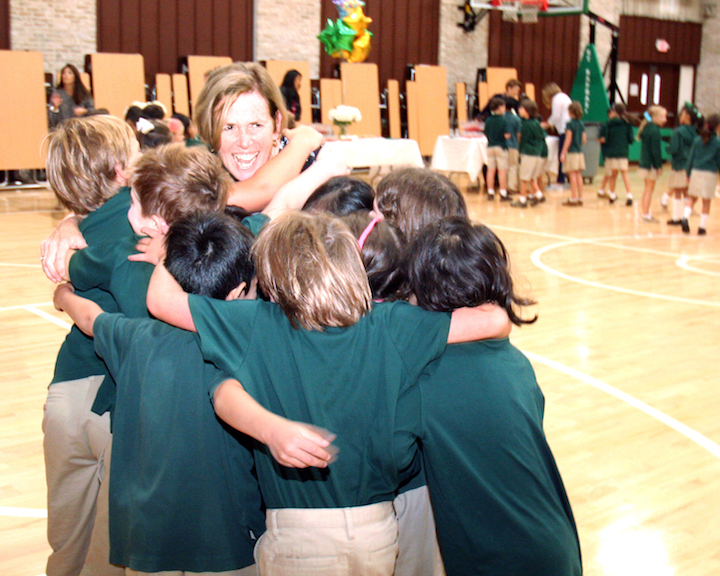 Join us for a wine and cheese social, followed by a parent presentation. 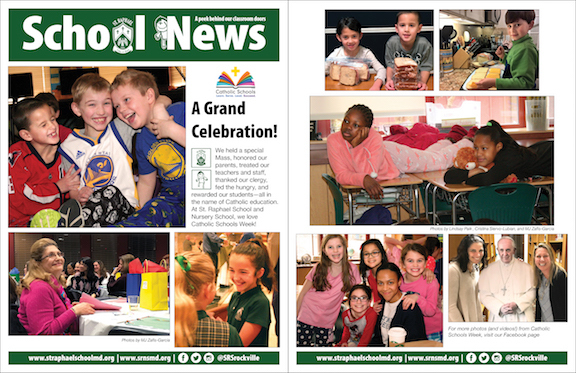 School News March 10, 2019—pick up a copy at Mass this weekend! 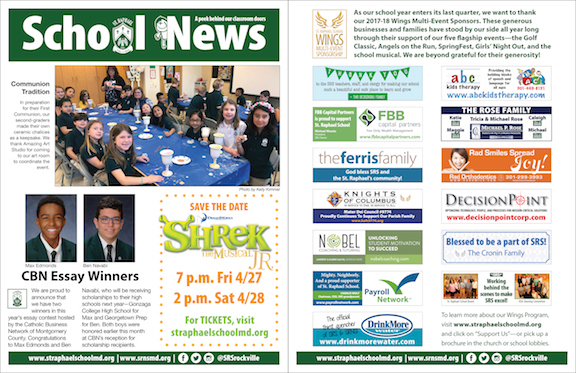 School News March 3, 2019—pick up a copy at Mass this weekend! 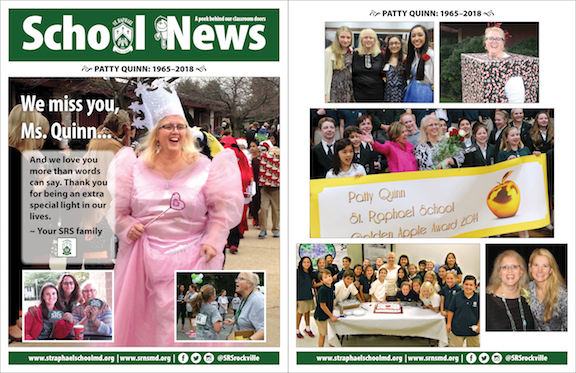 School News Feb. 24, 2019—pick up a copy at Mass this weekend! 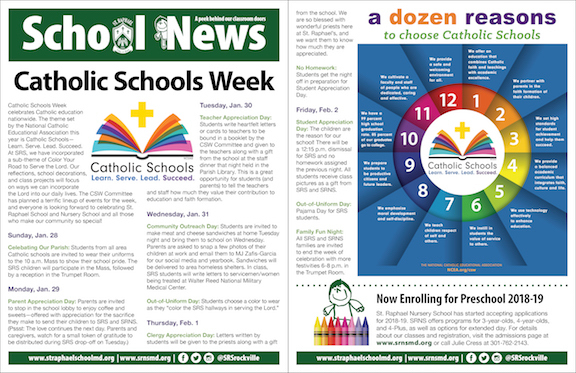 School News Feb. 17, 2019—pick up a copy at Mass this weekend! 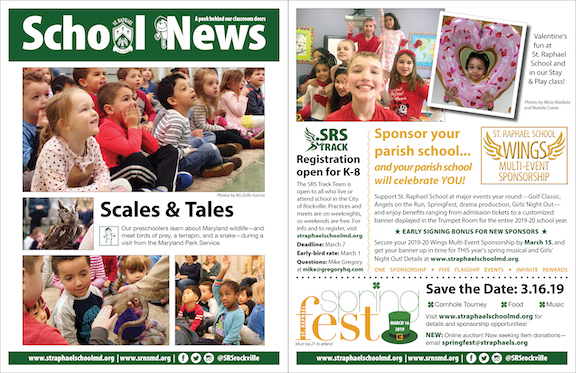 School News Feb. 10, 2019—pick up a copy at Mass this weekend! 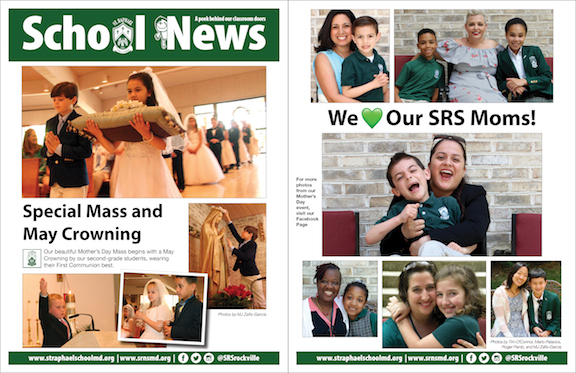 School News Feb. 3, 2019—pick up a copy at Mass this weekend! 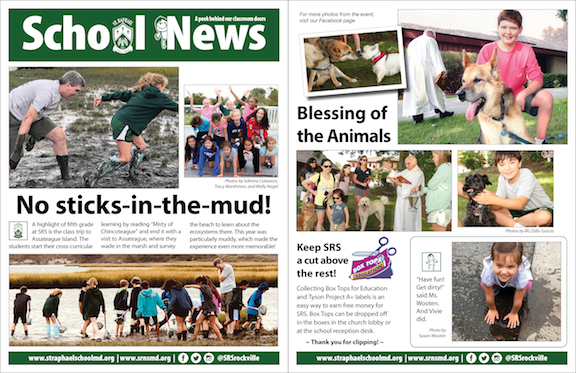 School News Jan. 27, 2019—pick up a copy at Mass this weekend! 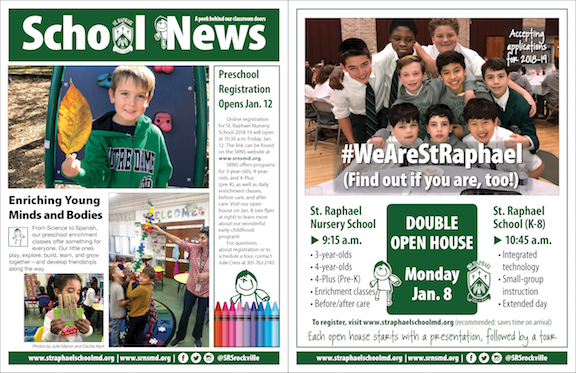 School News Jan. 20, 2019—pick up a copy at Mass this weekend! 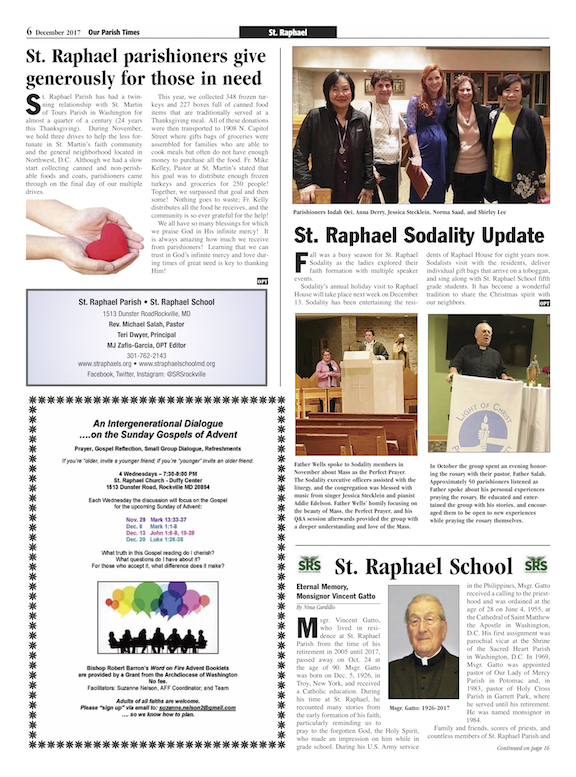 School News Jan. 13, 2019—pick up a copy at Mass this weekend! 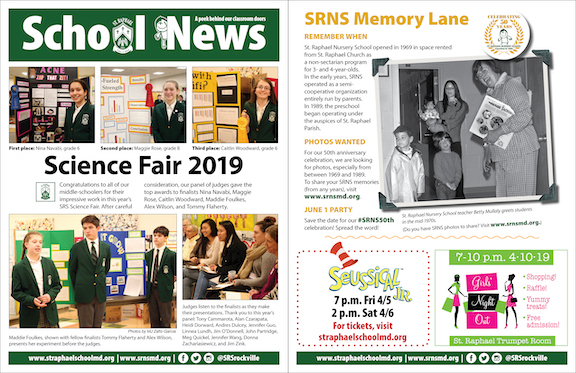 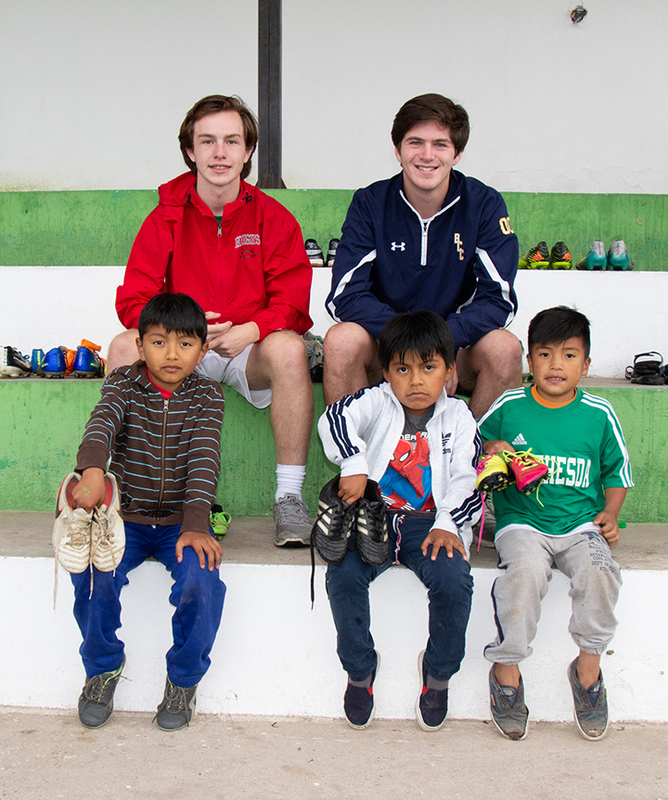 School News Jan. 6, 2019—pick up a copy at Masses this weekend! 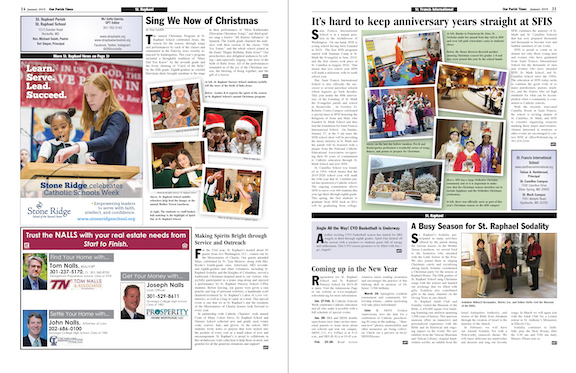 School News Dec. 23, 2018—pick up a copy at Masses this weekend! 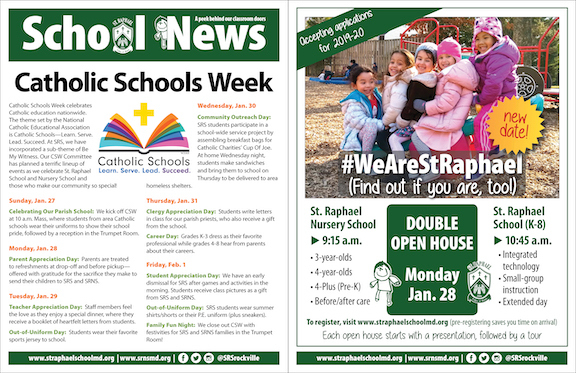 School News Dec. 30, 2018—pick up a copy at Masses this weekend! 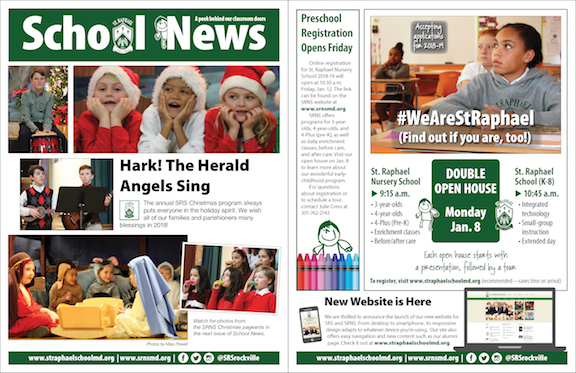 School News Dec. 16, 2018—pick up a copy at Masses this weekend! 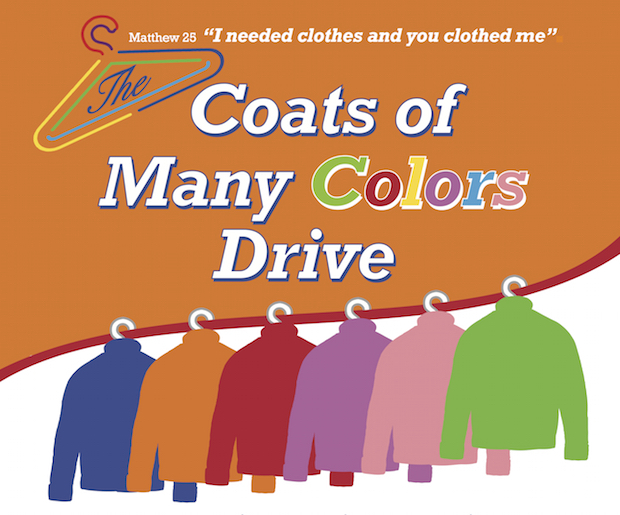 Hang on to that outgrown winter outerwear. 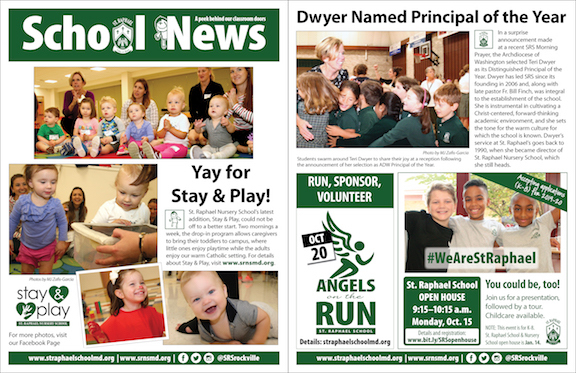 School News Dec. 9, 2018—pick up a copy at Masses this weekend! 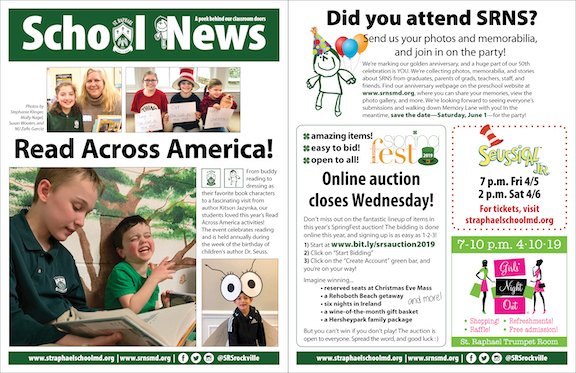 School News Dec. 2, 2018—pick up a copy at Masses this weekend! 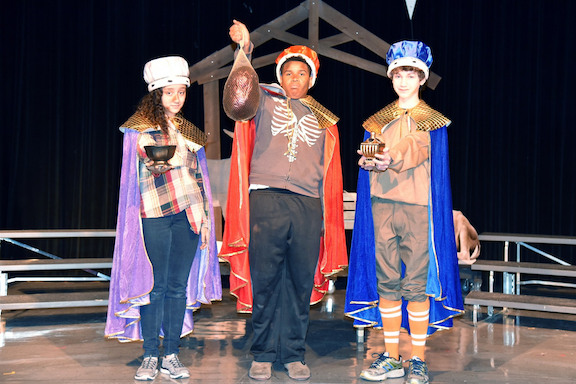 Holiday show runs Nov. 29 through Dec. 1. 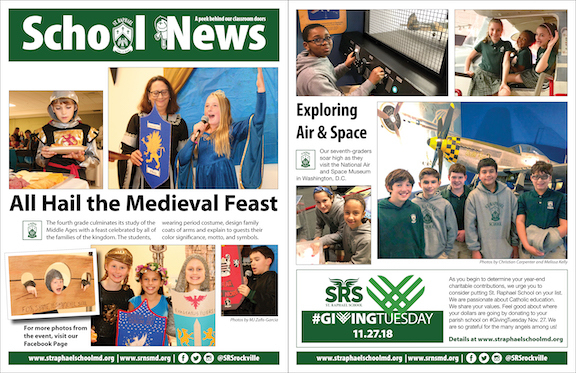 School News Nov. 25, 2018—pick up a copy at Masses this weekend! 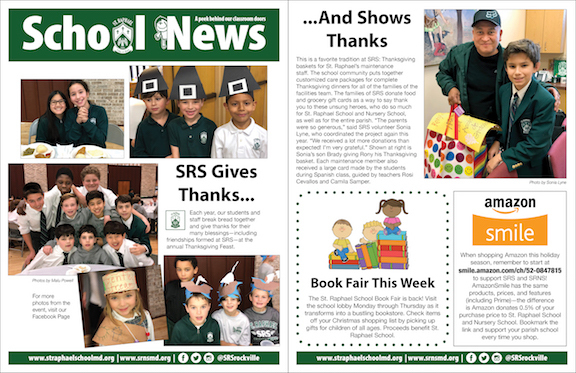 School News Nov. 18, 2018—pick up a copy at Masses this weekend! 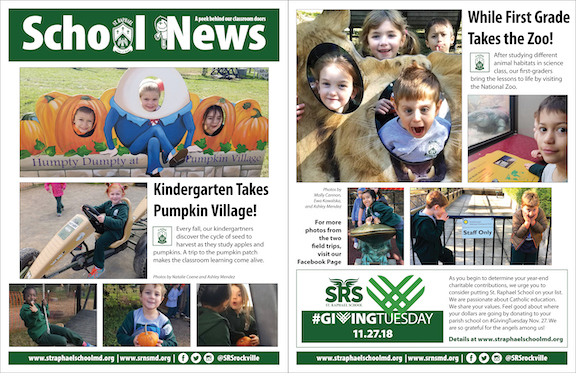 School News Nov. 11, 2018—pick up a copy at Masses this weekend! 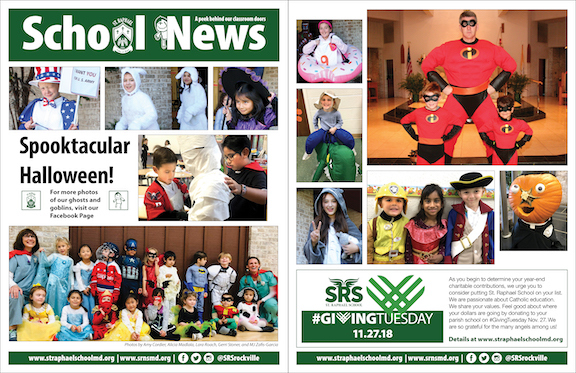 School News Nov. 4, 2018—pick up a copy at Masses this weekend! 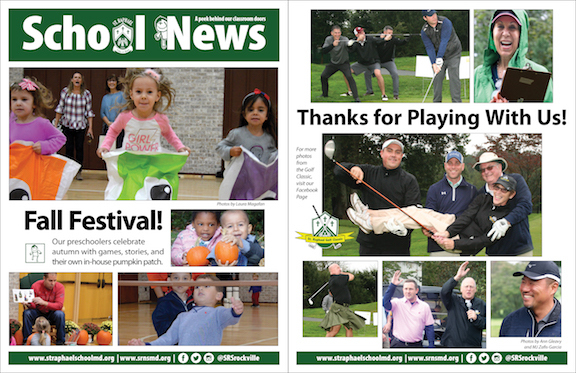 School News Oct. 28, 2018—pick up a copy at Masses this weekend! 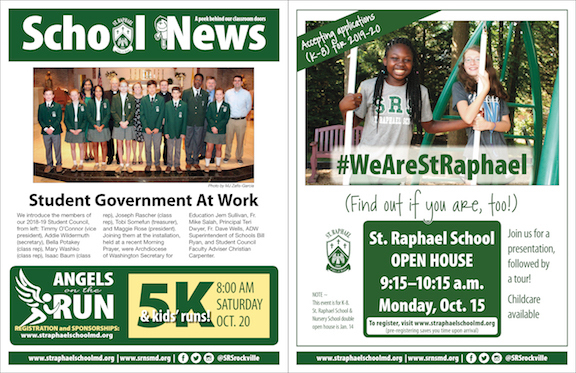 School News Oct. 21, 2018—pick up a copy at Masses this weekend! 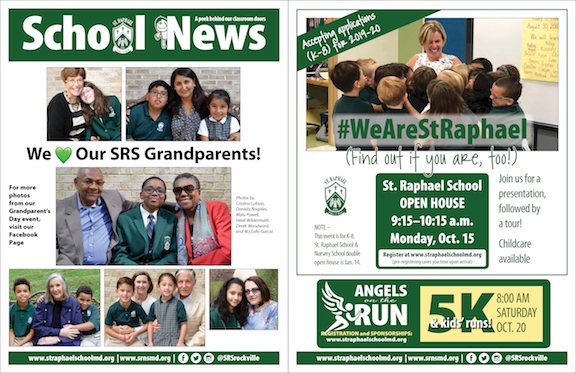 School News Oct. 14, 2018—pick up a copy at Masses this weekend! 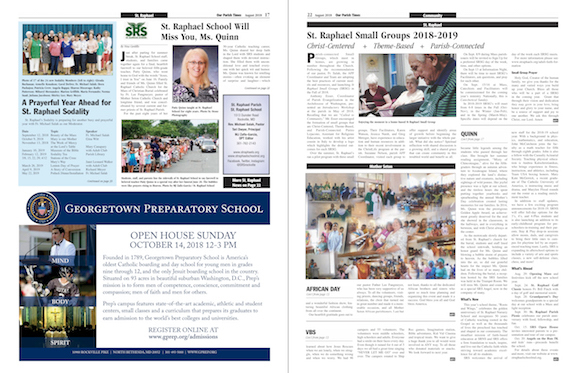 School News Oct. 7, 2018—pick up a copy at Masses this weekend! 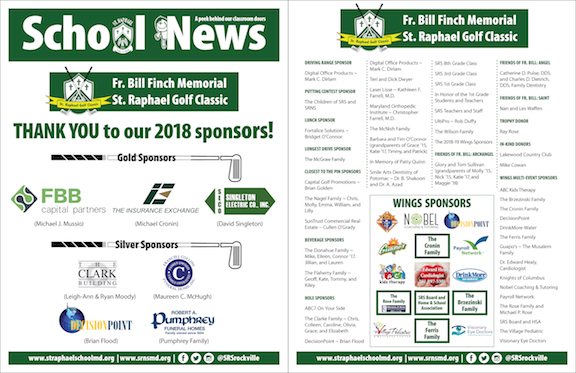 School News Sept. 30, 2018—pick up a copy at Masses this weekend! 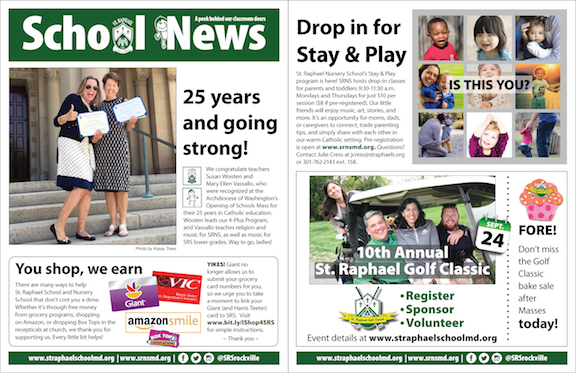 School News Sept. 23, 2018—pick up a copy at Masses this weekend! 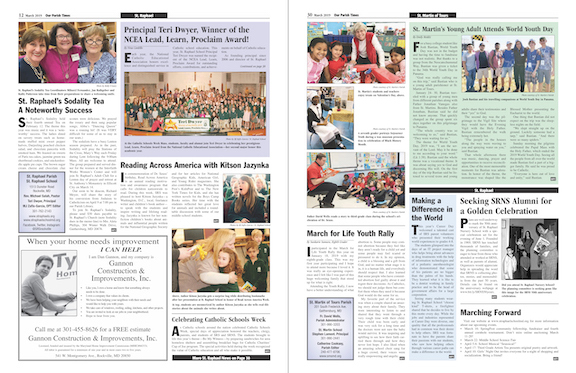 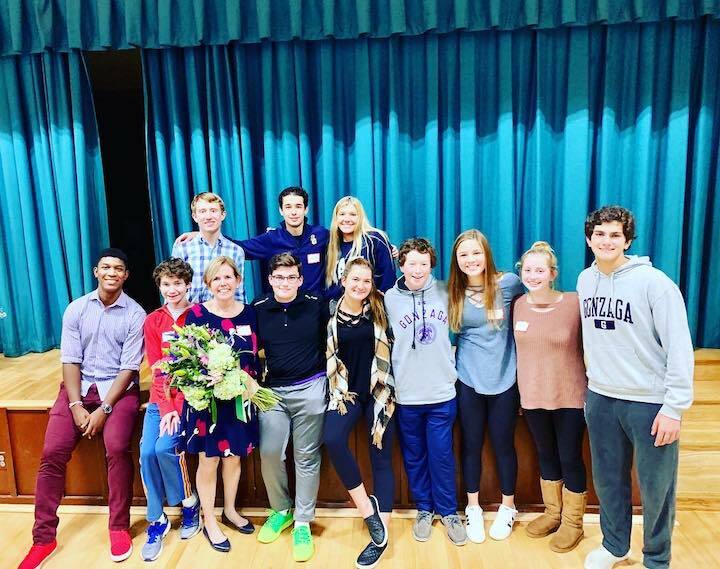 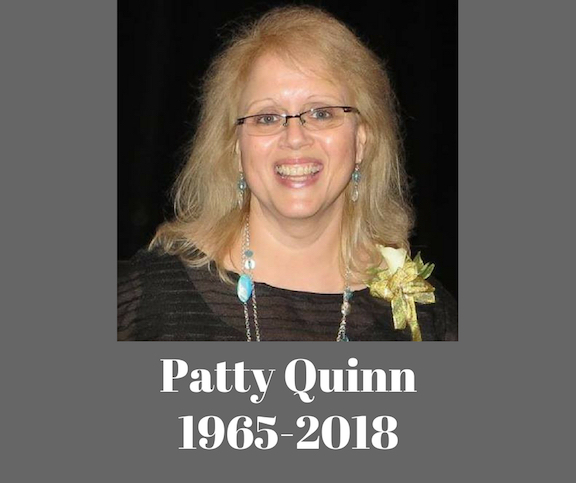 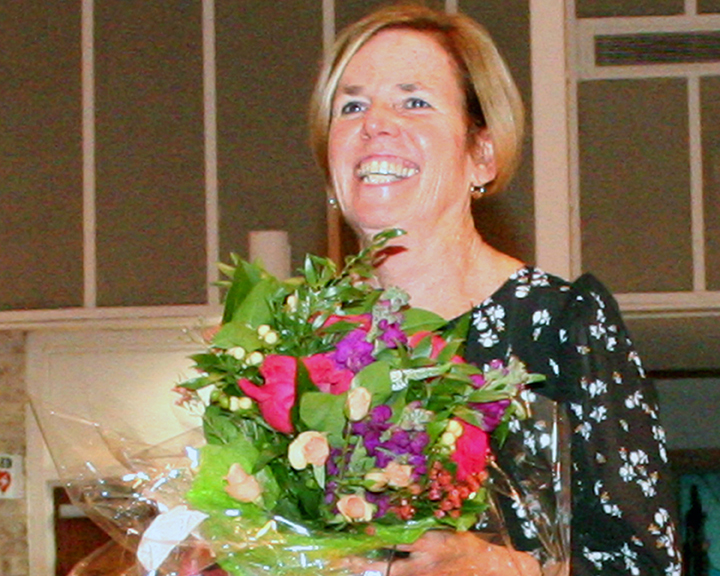 Teri Dwyer: "Faith in Action"
School News Sept. 16, 2018—pick up a copy at Masses this weekend! 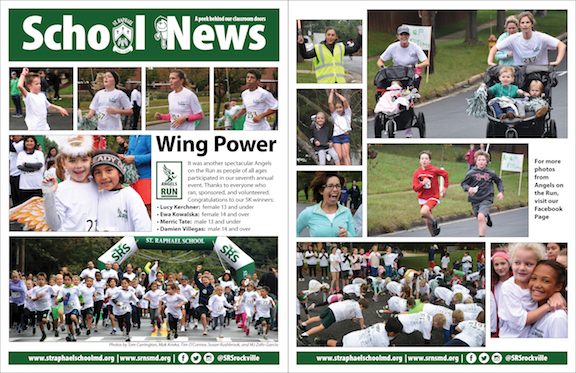 School News Sept. 9, 2018—pick up a copy at Masses this weekend! 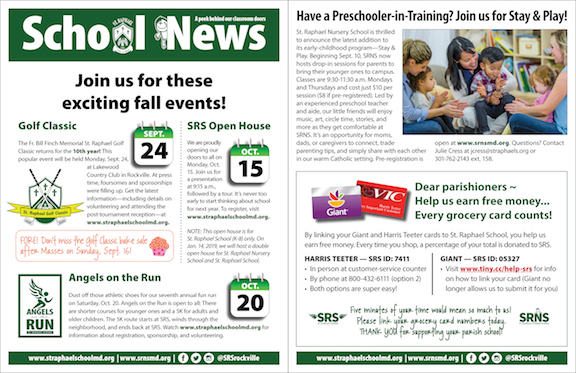 School News Sept. 2, 2018—pick up a copy at Masses this weekend! 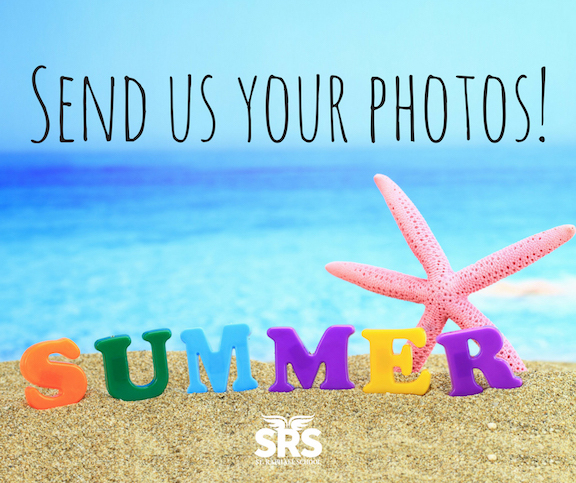 Summer Photos Wanted by Aug. 21! 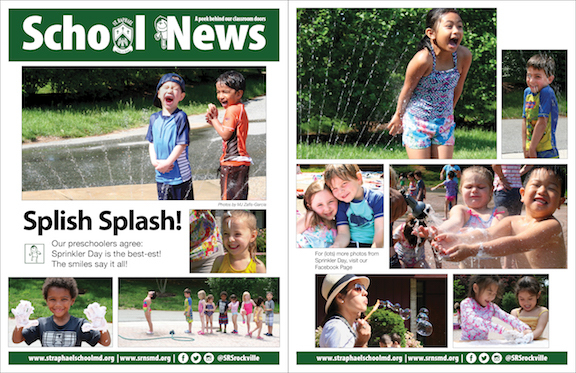 Back by popular demand, “What I Did on my Summer Vacation” photo collage returns to the parish bulletin’s School News! 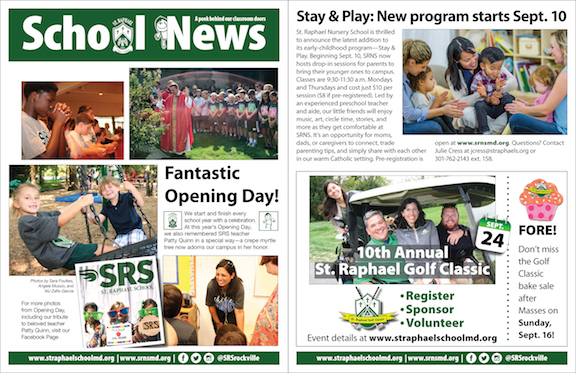 School News Aug. 26, 2018—pick up a copy at Masses this weekend! 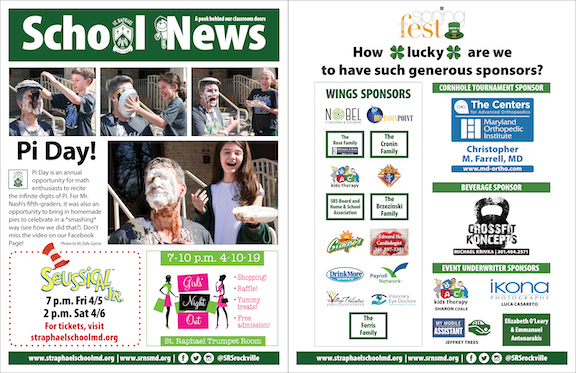 Sponsor, volunteer, or register for the 10th annual event! 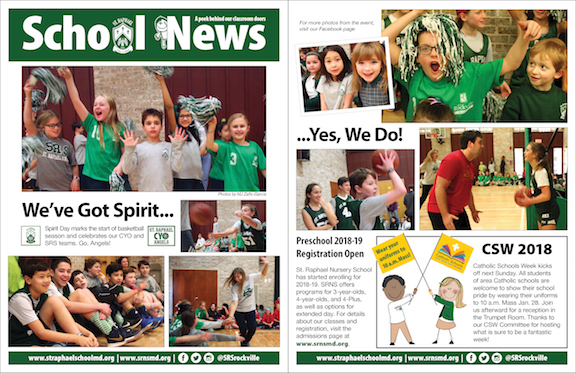 School News July 1, 2018—pick up a copy at Masses this weekend! 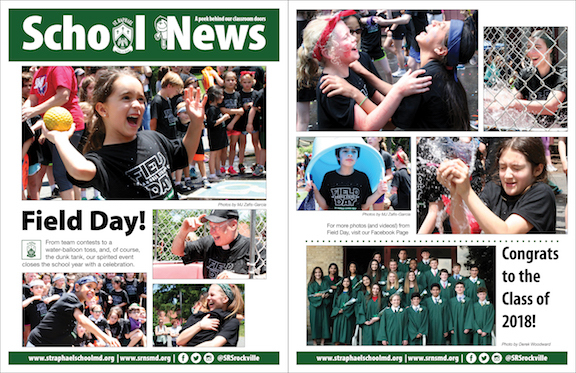 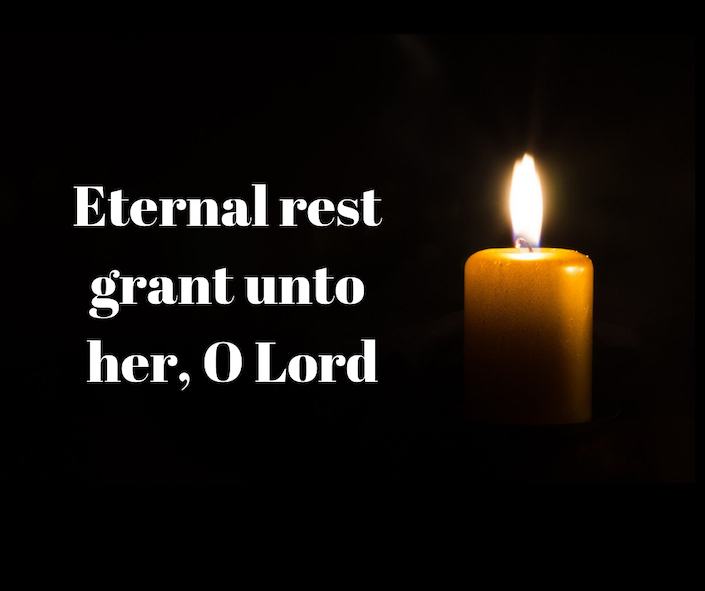 School News June 24, 2018—pick up a copy at Masses this weekend! 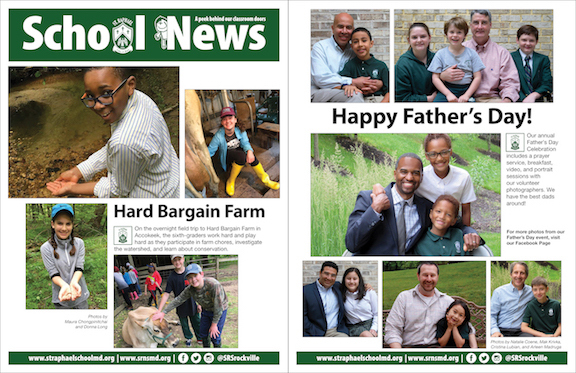 School News June 17, 2018—pick up a copy at Masses this weekend! 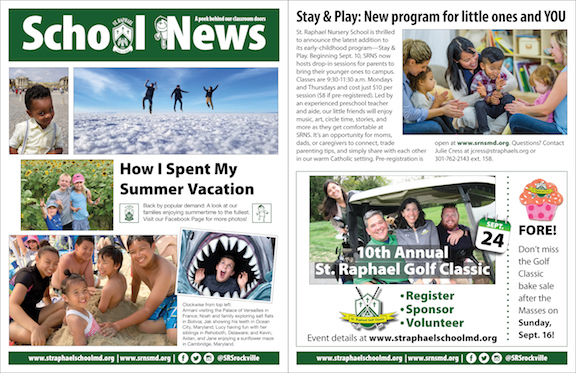 School News June 10, 2018—pick up a copy at Masses this weekend! 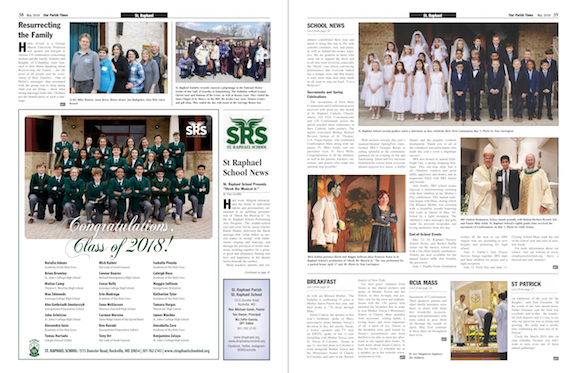 School News June 3, 2018—pick up a copy at Masses this weekend! 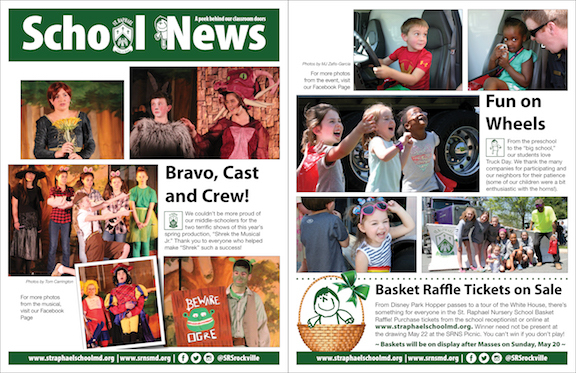 School News May 27, 2018—pick up a copy at Masses this weekend! 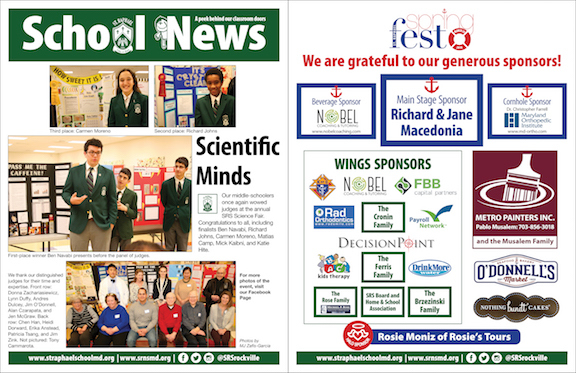 School News May 20, 2018—pick up a copy at Masses this weekend! 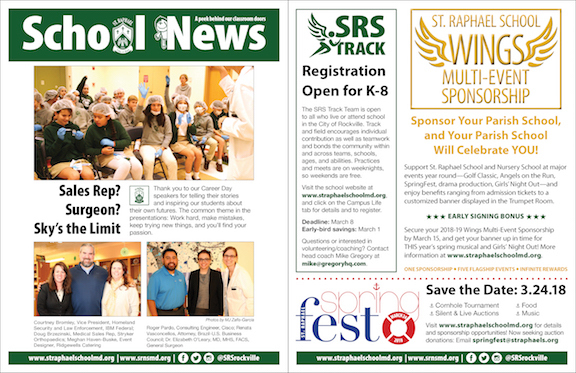 School News May 13, 2018—pick up a copy at Masses this weekend! 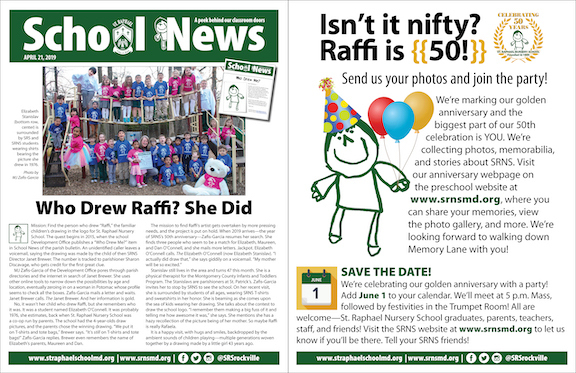 School News May 6, 2018—pick up a copy at Masses this weekend! 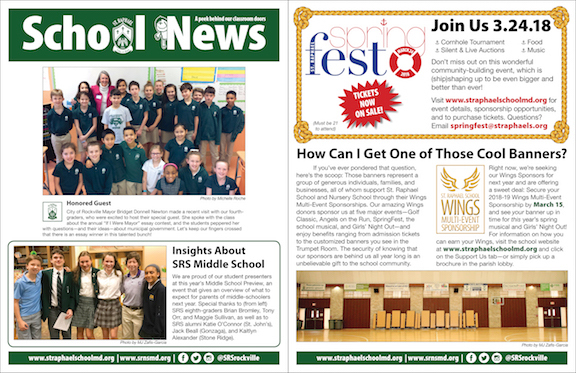 School News April 29, 2018—pick up a copy at Masses this weekend! 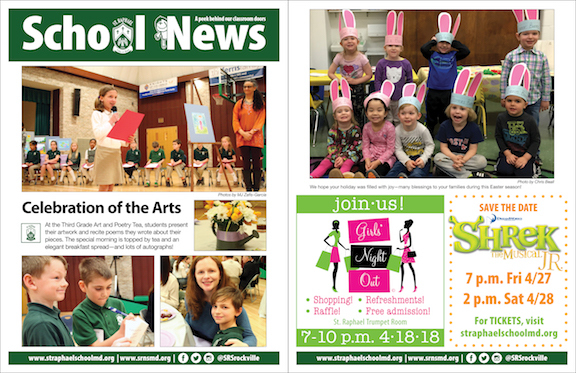 School News April 22, 2018—pick up a copy at Masses this weekend! 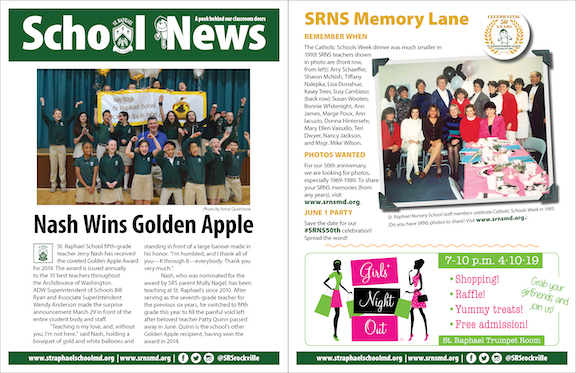 School News April 15, 2018—pick up a copy at Masses this weekend! 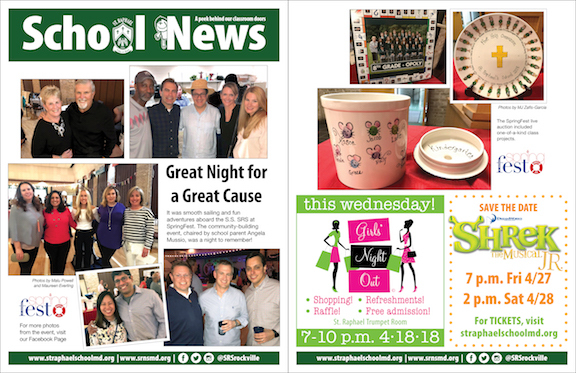 School News April 8, 2018—pick up a copy at Masses this weekend! 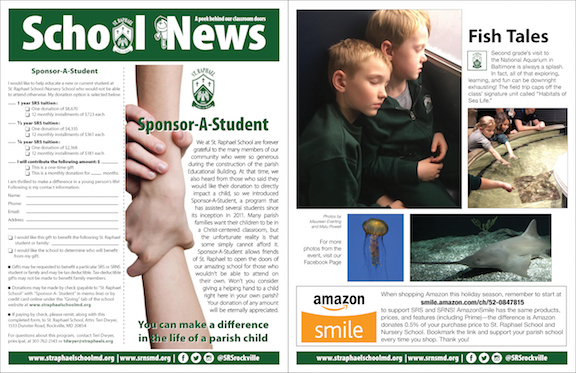 School News April 1, 2018—pick up a copy at Masses this weekend! 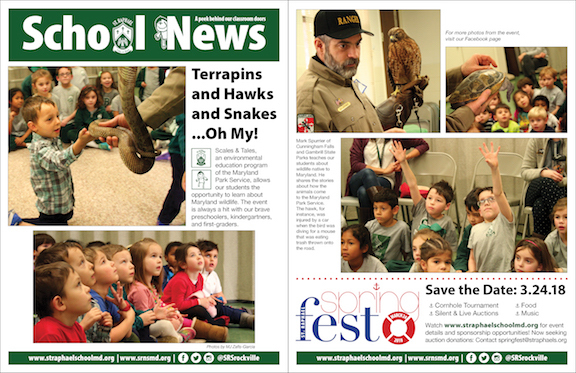 School News March 25, 2018—pick up a copy at Masses this weekend! 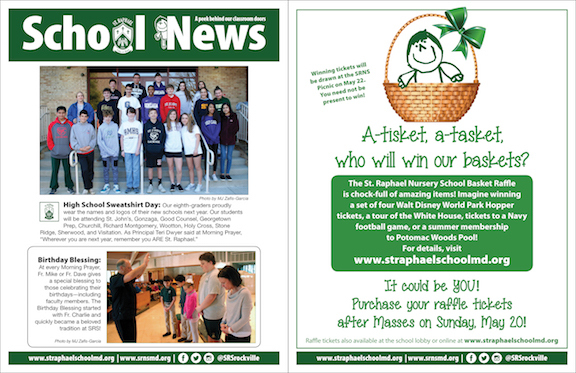 Tickets on sale—Don't miss out! 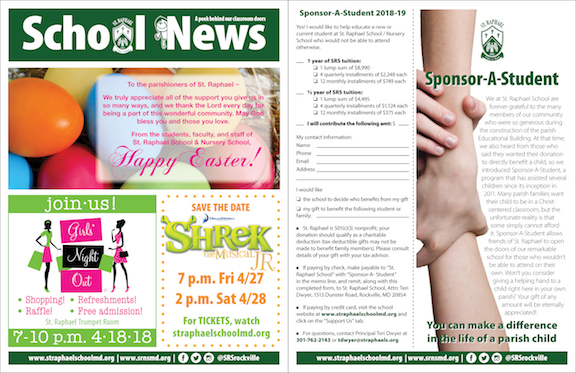 School News March 18, 2018—pick up a copy at Masses this weekend! 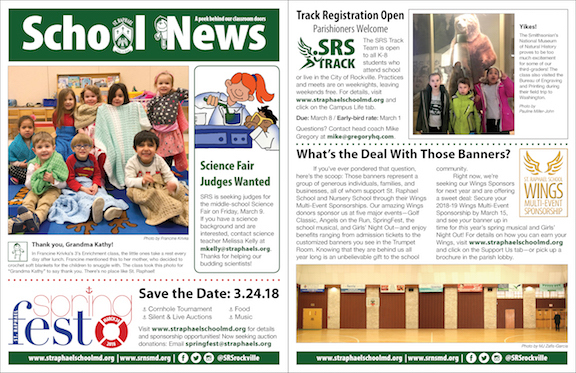 School News March 11, 2018—pick up a copy at Masses this weekend! 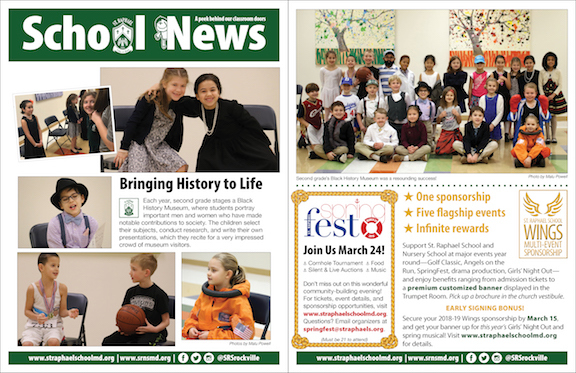 School News March 4, 2018—pick up a copy at Masses this weekend! 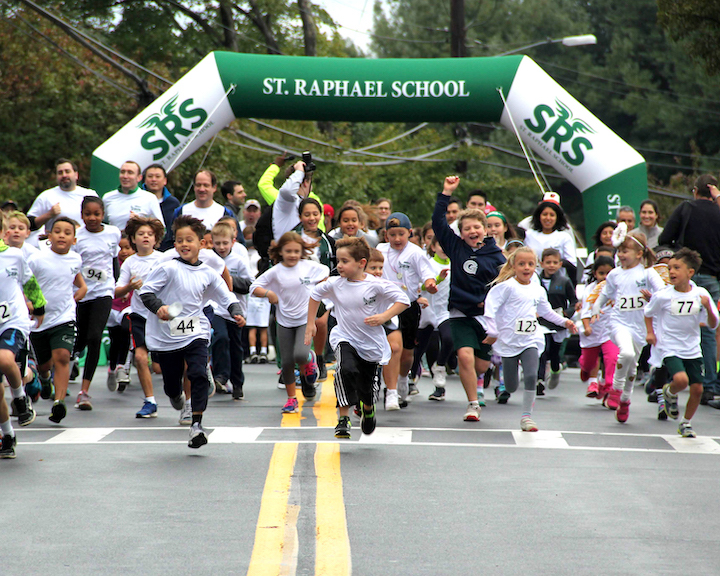 Come cheer on our CYO Angels today! 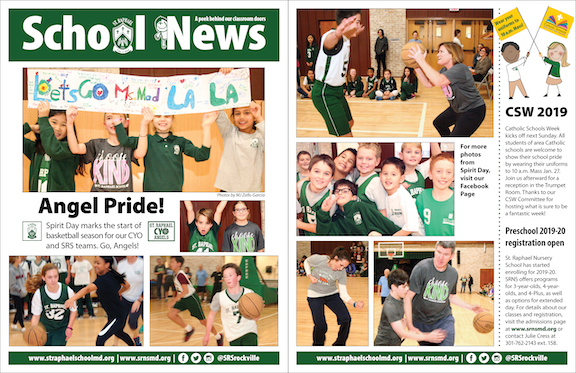 School News Feb. 25, 2018—pick up a copy at Masses this weekend! 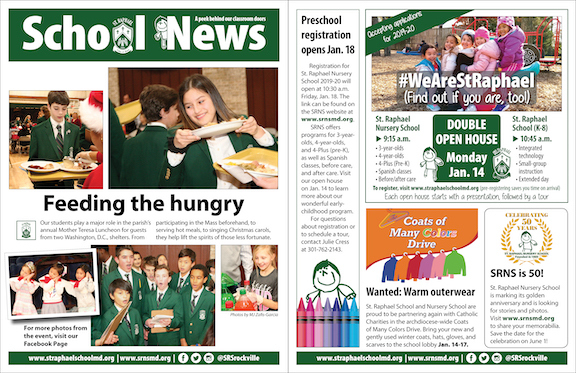 School News Feb. 18, 2018—pick up a copy at Masses this weekend! 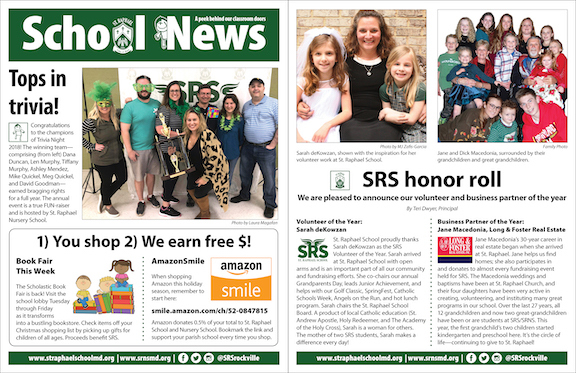 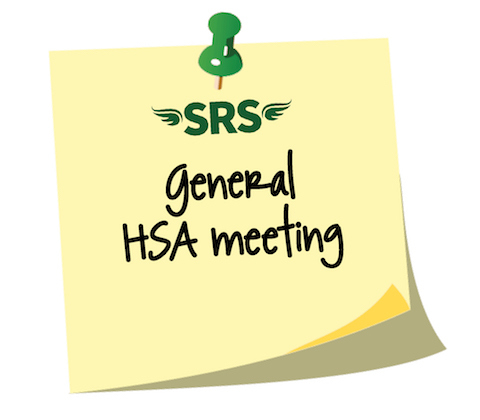 SRS is the place to be on March 24! 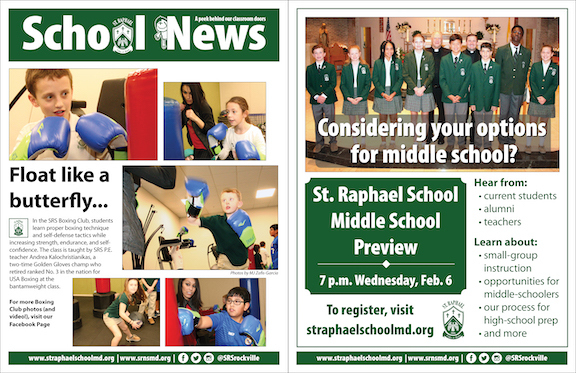 School News Feb. 11, 2018—pick up a copy at Masses this weekend! 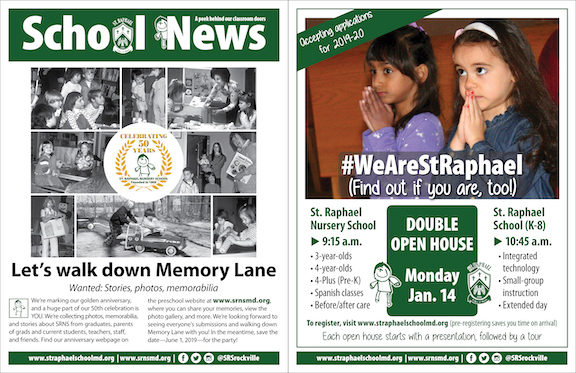 School News Feb. 4, 2018—pick up a copy at Masses this weekend! 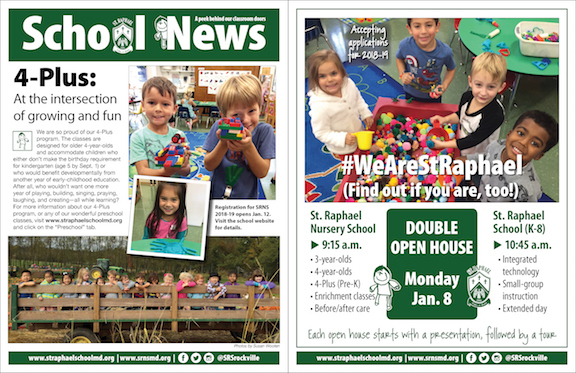 School News Jan. 28, 2018—pick up a copy at Masses this weekend! 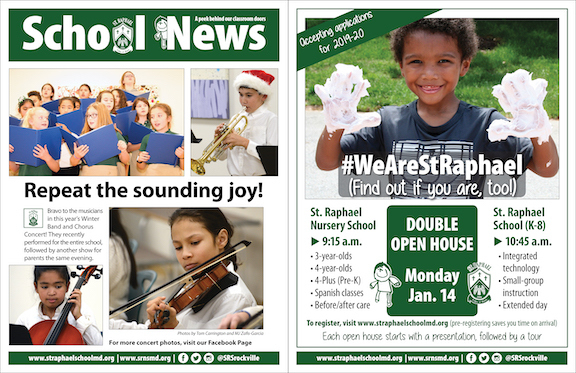 School News Jan. 21, 2018—pick up a copy at Masses this weekend! 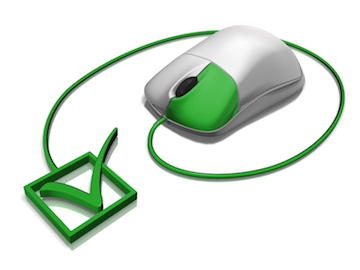 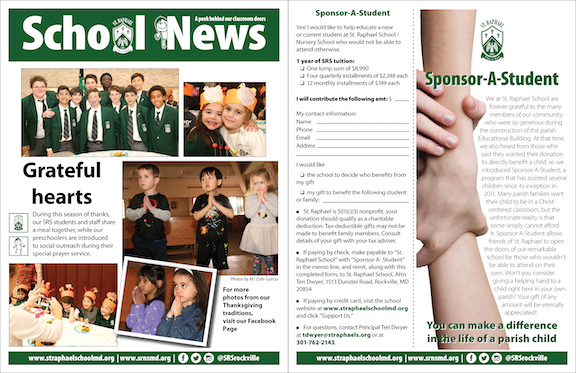 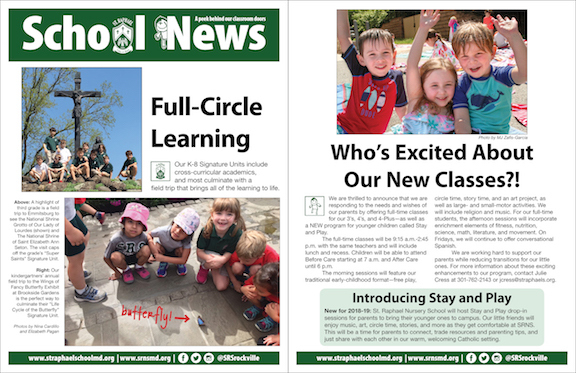 Online application goes live at 10:30 a.m.
School News Jan. 14, 2018—pick up a copy at Masses this weekend! 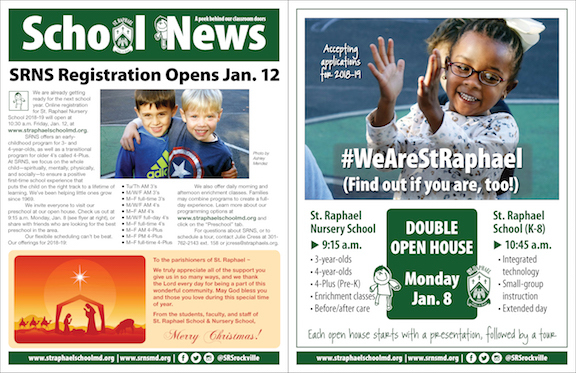 School News Jan. 7, 2018—pick up a copy at Masses this weekend! 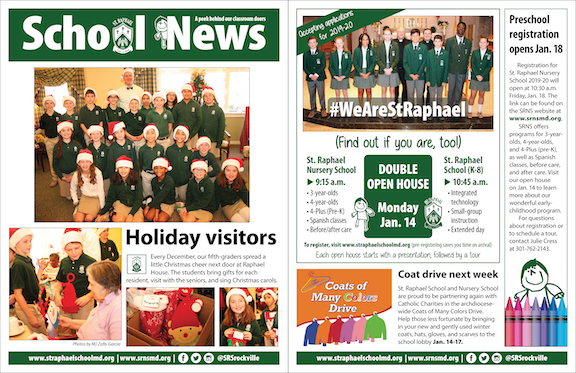 School News Dec. 31, 2017—pick up a copy at Masses this weekend! 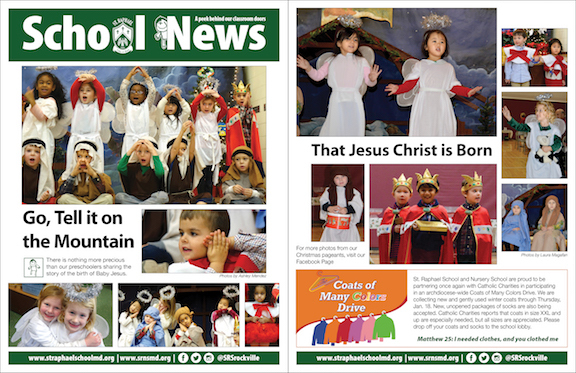 School News Dec. 17, 2017—pick up a copy at Masses this weekend! 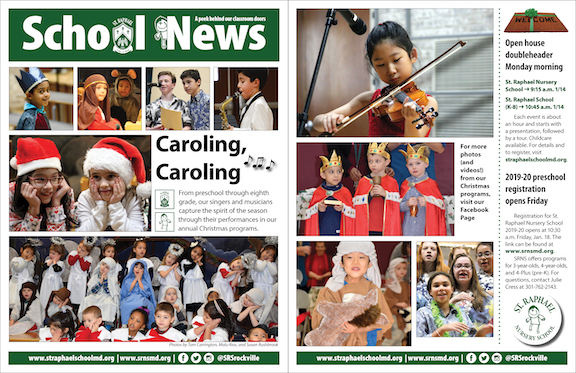 School News Dec. 24, 2017—pick up a copy at Masses this weekend! 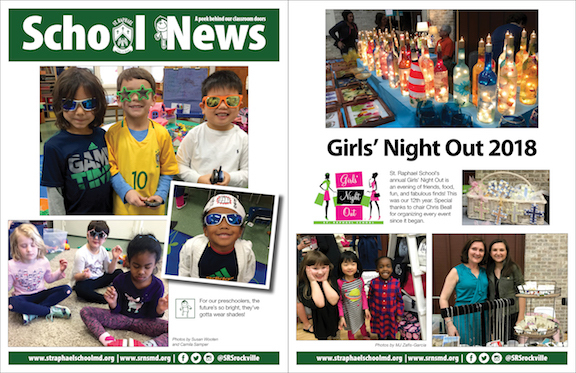 School News Dec. 10, 2017—pick up a copy at Masses this weekend! 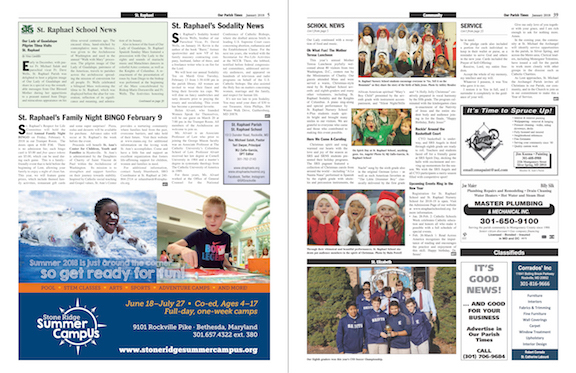 School News Dec. 3, 2017—pick up a copy at Masses this weekend! 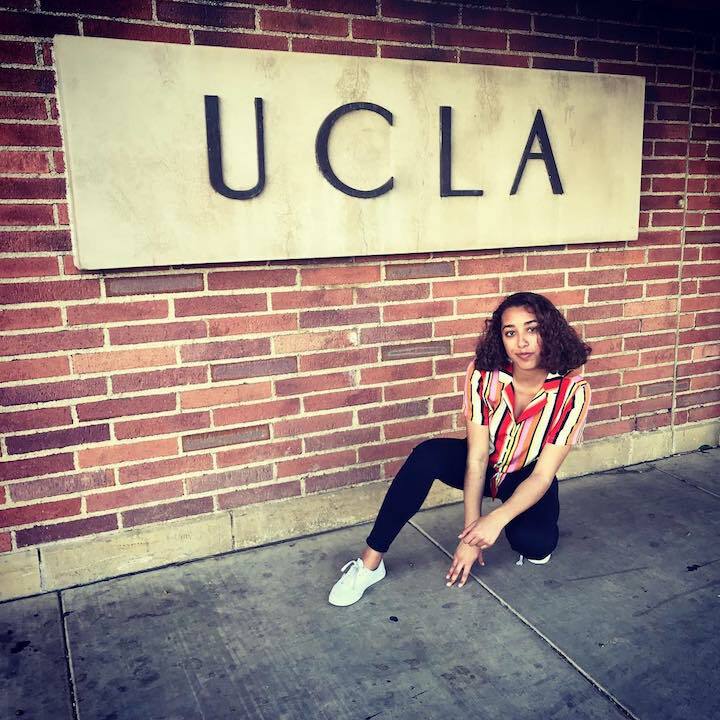 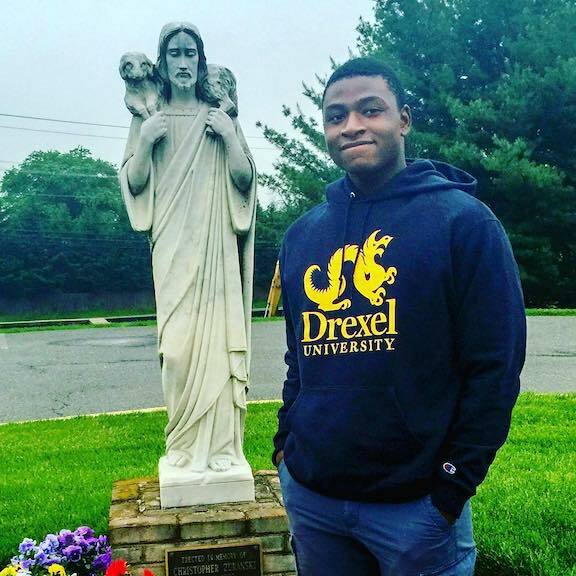 What are our alumni up to? 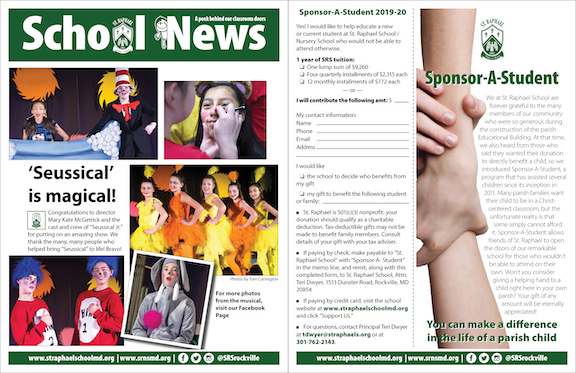 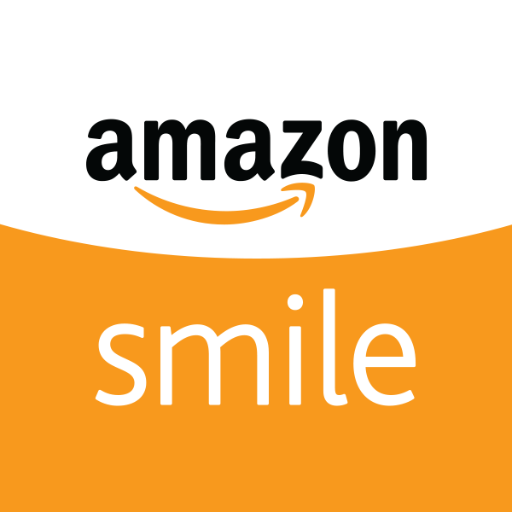 Send us your news, and we'll share it here!